The El Segundo Unified School District (ESUSD) welcomes Kimberlie Linz as the new Chief Business Official (CBO) for the District effective December 3, 2018. The ESUSD Board of Education approved the hiring of Linz at its November 13, 2018 meeting. Linz comes to ESUSD from the Manhattan Beach Unified School District (MBUSD) where she served as a school leader for ten years. Prior to joining ESUSD, she served as the principal of Manhattan Beach Middle School. During her time at MBUSD, she established a reputation as an administrator and demonstrated her readiness for the CBO position. She earned her master’s degree in elementary education and learning from the University of Virginia, and a bachelor’s degree from the University of Wisconsin. She is a graduate of the Association of California School Administrators (ACSA) Personnel Academy and the University of Southern California School Business Management program. She comes to ESUSD with the highest recommendation from the various superintendents and Chief Business Officials with whom she has worked. Linz will bring with her not only an understanding of school business, but also her knowledge of school programs will inform her decision making in this new role. 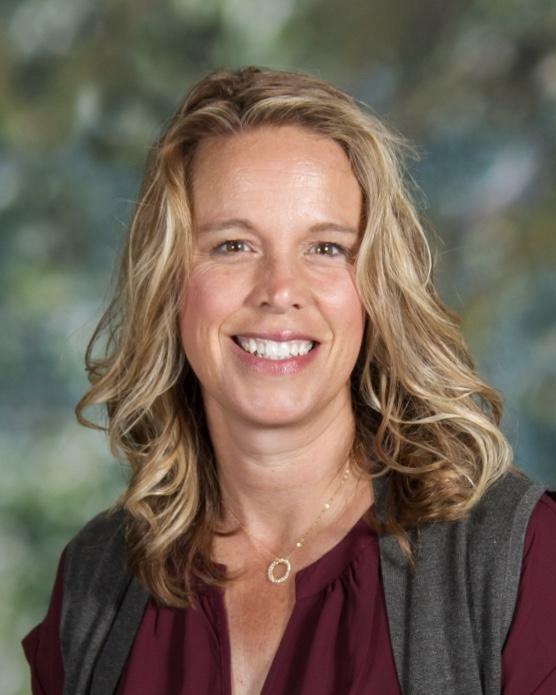 “ESUSD is excited to bring Ms. Linz on as a new team member, and we expect she will be the perfect fit for the Business Office, the management team, and the District,” said ESUSD Superintendent Melissa Moore. Susan Aceves, ESUSD’s long-time Chief Business Official announced her plans to retire as of December 31, 2018. Aceves has been an integral part of the El Segundo Unified School District as a loyal and committed employee. “Ms. Aceves has taken great care to ensure ESUSD has remained fiscally responsible,” said Moore. “We are thankful for her outstanding service.” Aceves will continue to provide support to the Business Office and Kimberlie. Linz, as ESUSD has contracted with her for 20 days per school year.